Fast-forward six years and, apparently, the “Run Around” and “Hook” singer is still a bit of a gun nut. After The Cleveland Plain Dealer noted that Popper was scheduled to speak on gun rights at Washington’s National Press Club, he sent the paper 22—22!—tweets clarifying his desire to preserve the second amendment. Though his arguments are a little iffy—for instance, he insists that an armed public somehow limited what the KKK did in the old South—they’re an interesting read all the same. A full transcript of the tweets is pasted below. As a bonus, readers get to find out his views on “fetis” [sic] rights and abortion, because who wouldn’t want to know what John Popper thinks about that? 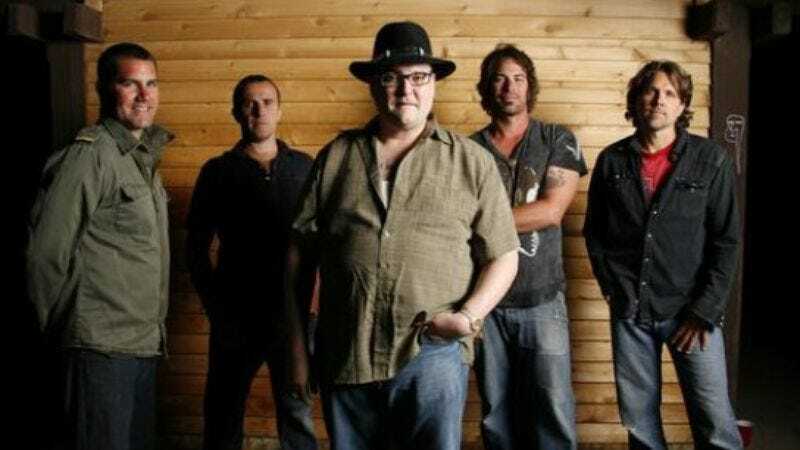 Plain Dealer: Blues Traveler's John Popper, born in Cleveland, is a gun rights activist. He'll discuss those rights at Nat. Press Club in DC next week. -to the question of "how many rounds should a gun have?" Has always been"as many as it can!"